This is another guest post, but I just have to do a quick intro because I too am in love with this city. I have visited a few times now and will definitely be back (I have a brother who lives there). There is so much to see and do that every trip will be different. Once you get to see the city and all that Chelsey speaks about below, on the next trip you take there, be sure to check out the Harbor Islands. We did this the last time I was in town and it was so much fun. A must see for visitors. Also be sure to check out the post we did previously all about the Boston Public Library. If you are a fan of great architecture, it is a must see destination. 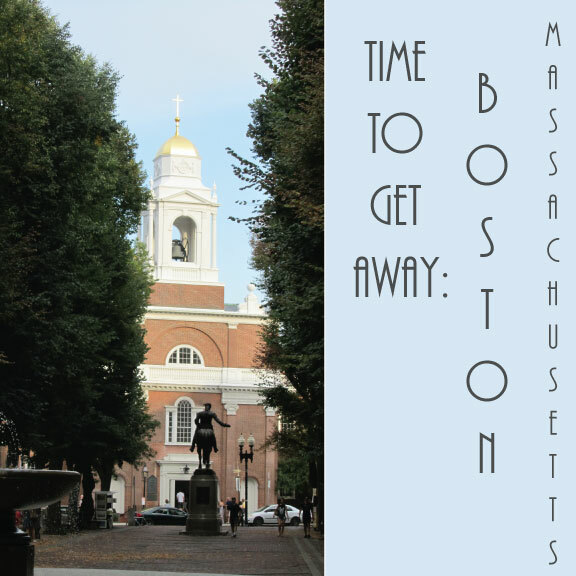 In addition to that you can also check out the fabric collection I designed which was inspired by a summer trip to Boston. Now lets get to today’s post! 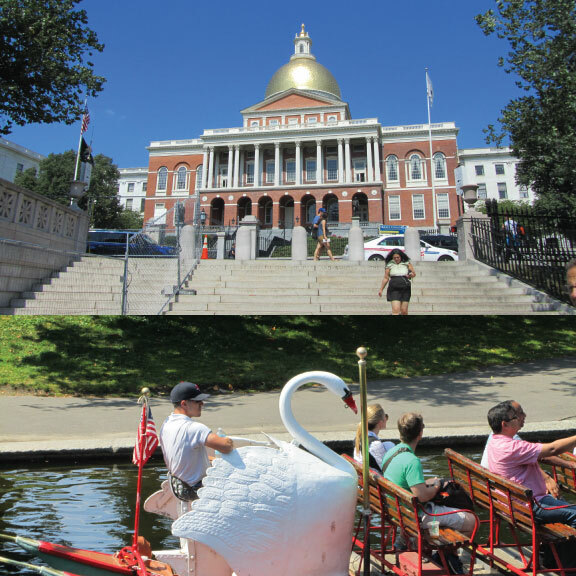 The city is full of great architecture (top) this building is seen from Boston Common and (below) the Swan Boats in the Public Gardens next to Boston Common. My husband and I are HUGE fans of travelling to Boston. When I say that, I mean we visit once a year, at least, and it’s begun to feel like a second home to us. The people are always wonderful, the sights are fabulous and no matter the weather, we are always thrilled to walk the streets and discover new places and spaces. 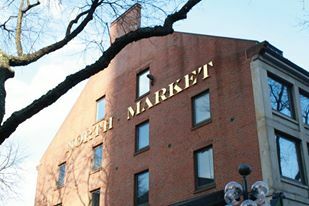 From historical stops to foodie locales, Boston is a top notch place to visit. One of the best spots in Boston, in my opinion, is Faneuil Hall. Since 1742, it has been a cornerstone of Massachusetts history. It is now a bustling marketplace with tons to see, buy and eat, and and even a great place to do some people watching. Another important sight to see is Boston Common and the Freedom Trail. The oldest park in the United States, not only is it a beautiful place to visit, but centers itself as a wonderful historical learning experience. If you are looking for something more hands-on, be sure to stop by the New England Aquarium. We absolutely love to visit there, as it is constantly changing and evolving, and there is always something fun to do. For the sports fan, Boston is a hotbed of memorabilia and places to see. With Fenway Park, Gillette Stadium, and TD Garden all in the city, there is always something going on for the sports fan to see. If you are looking for a unique view, be sure to head to the top of the Prudential Centre for a distinctive view of the city, and a beautiful spot for pictures. 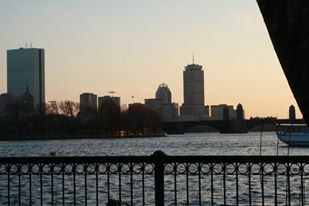 Essentially, whether you are looking for time to relax, or a spot to do some learning, Boston is your place to be! There is always something fun for everyone, no matter your vacation needs!